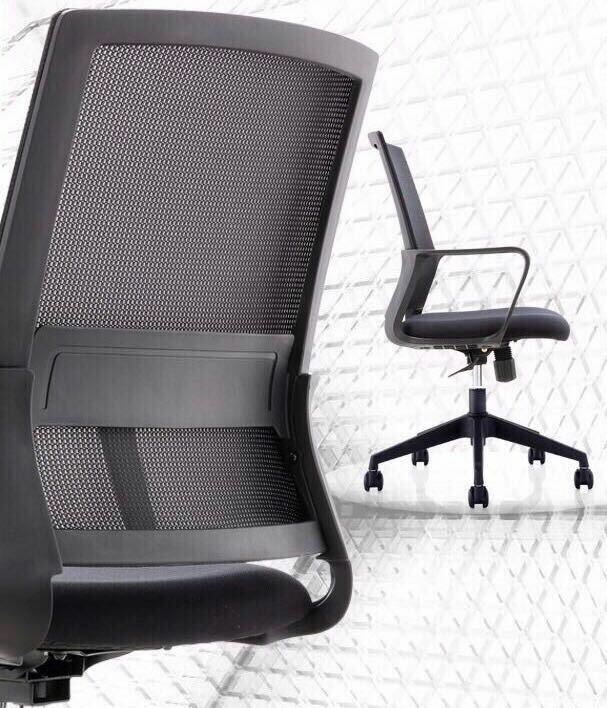 • Creative M-17 the aesthetic redefined medium back chair with Korean mesh. 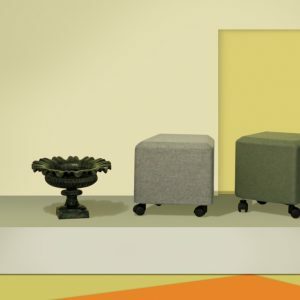 • Nylon base, nylon castors and gas lift. 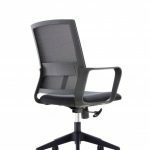 Working long hours in the office can be exhausting and stressful, constantly sitting for long durations can cause back and neck problems if the posture of sitting is not appropriate and if the chair is not designed in an ergonomic way. 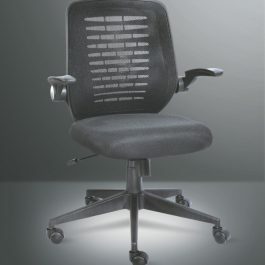 To avoid this exhaustion and to avoid these problems a particular comfortable chair is really necessary. Our expertise start in this particular area. 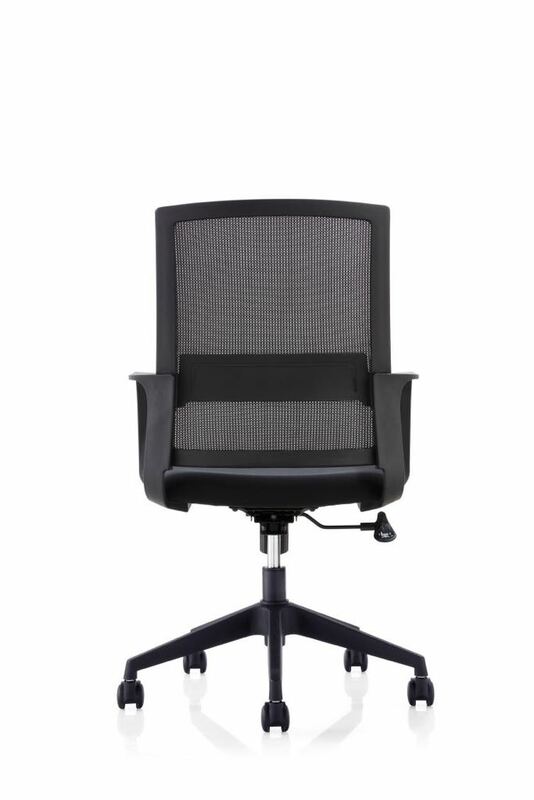 We have designed and crafted a series of staff chairs which will not only help you work at ease in your long hours but also make you feel relaxed and comfortable during your office hours. 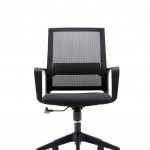 These chairs will help your employees work more efficiently and will make your office look much better. They will boost the moral of your employees and increase their efficiency which in turn will grow your business. 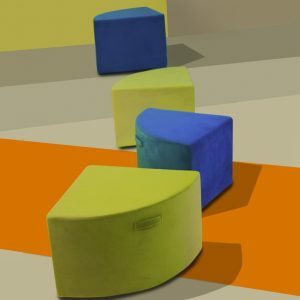 These chairs are usually mini back or medium back chairs, they are made from high quality raw materials which are then designed and manufactured by our highly skilled labourers. 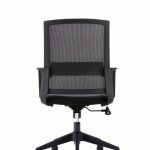 These chairs are also pocket friendly, they provide maximum comfort and have a superior quality. 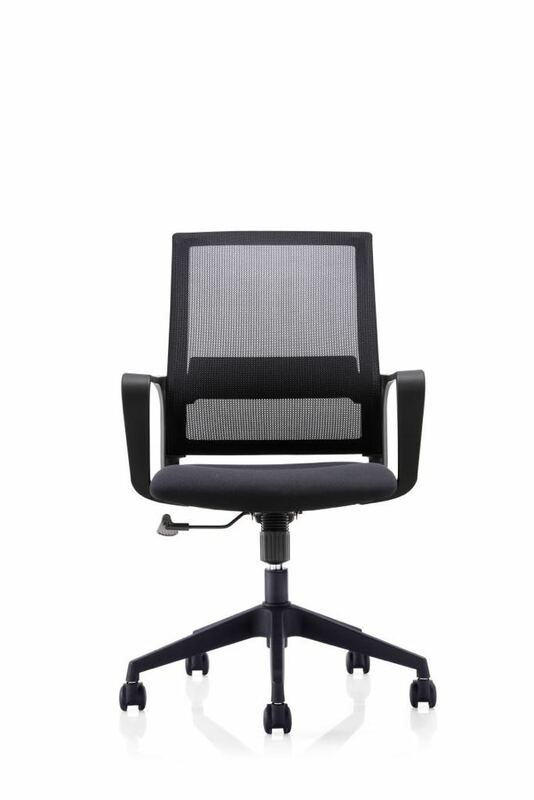 The height of the chair is adjustable so that the person sitting on the chair can adjust the height according to their comfort. 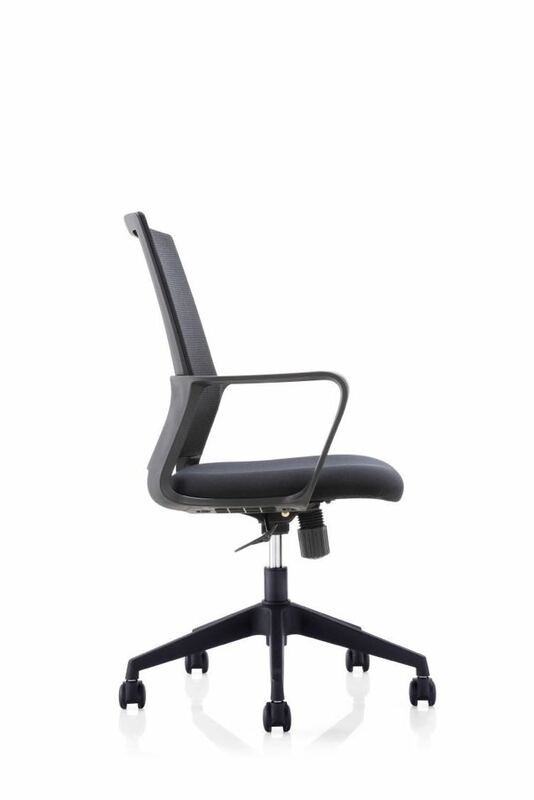 The mechanism used in the chair has a single position lock. 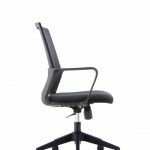 The base of the chair is 1700 kg tested so there is no scope of breakage. 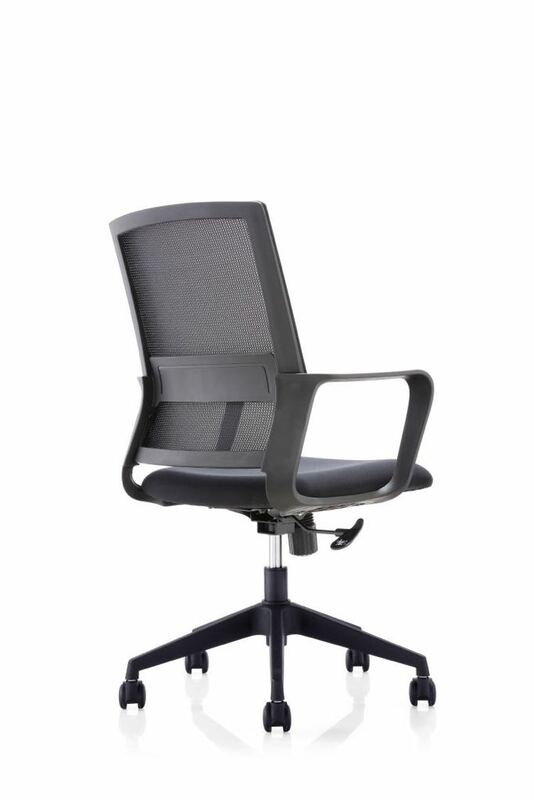 The castors which are used for the chair are nylon or PU coated castors (depending on the flooring of the office). 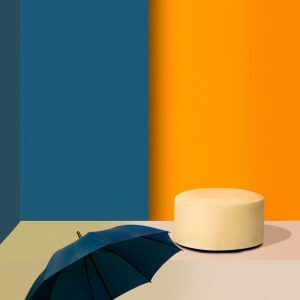 The seat of the chair is made out of an imported moulded cushion. 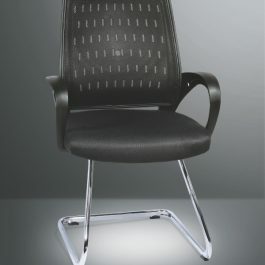 The back of the chair can either be mesh or fabric with cushion depending on the chair you decide upon. 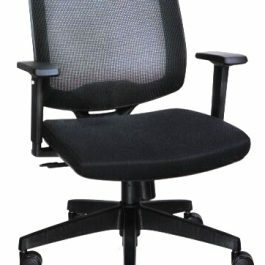 A good chair makes you feel better and helps you avoid medical problems. 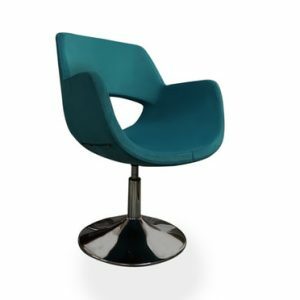 Being a manufacturer these chairs can be customised according to your requirements.